Independent tests at Loughborough University show NovaBond XS high strength acrylic foam bonding tapes outperform the leading competitor by almost 75% on peel strength and over 50% on shear resistance. 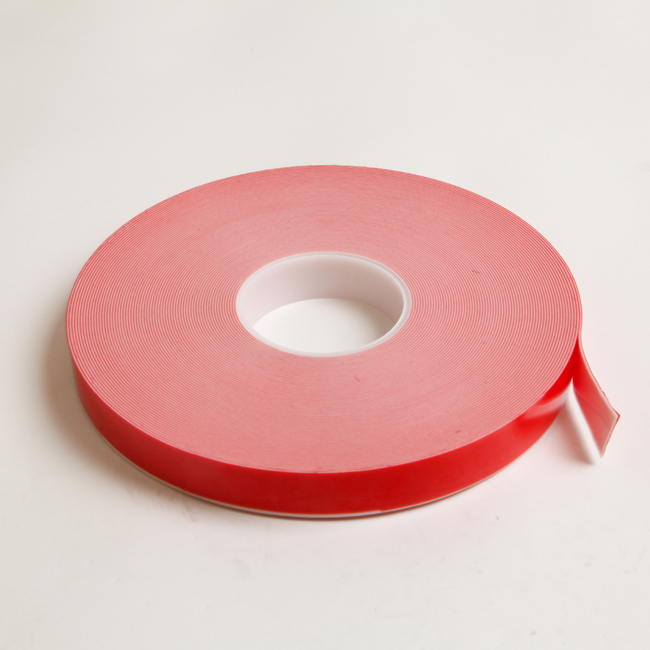 We believe no high strength bonding tapes perform better. Signage: Used extensively within the sign industry to bond metals, plastics and ACM. Its visco elastic properties make it ideal for bonding dissimilar materials with different expansion rates. Other: Superior holding power in any application where performance critical bonding is essential. 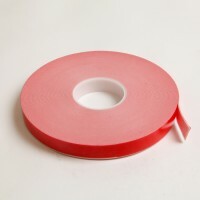 Why NovaBond XS 110W high strength bonding tape? Prime the surface. Independent tests at Loughborough University show that using the correct primer can increase final bond strength by up to 50%. You can find the correct NovaBond Surface Primer here. With firm pressure, apply NovaBond XS 110W to one of the surfaces to be bonded. Using a NovaBond roller will allows the high strength bonding tape to wet out and reach ultimate bond strength more quickly. Remove liner, align the parts to be bonded, and join. Apply firm pressure to the bond with the NovaBond roller. Ultimate bond strength will be achieved in 72 hours. 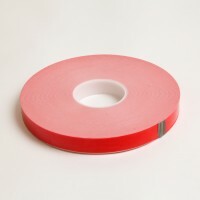 5 Good Reasons for Using Foam Bonding Tapes	Nova Range product brochure	Surface Preparation & Application Guide – NovaBond HS Bonding Tapes	Which tape for which surface? Trading with Innova Solutions Ltd couldn’t be easier – open a trade account and get even more benefits!